Providing Termite Barriers for Property owners here at Brisbane Termite Protection will always be a case to case scenario. 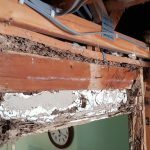 A clear indication of what Termite Barrier or System to install on an existing property is always best done by first having a Termite Inspection completed. 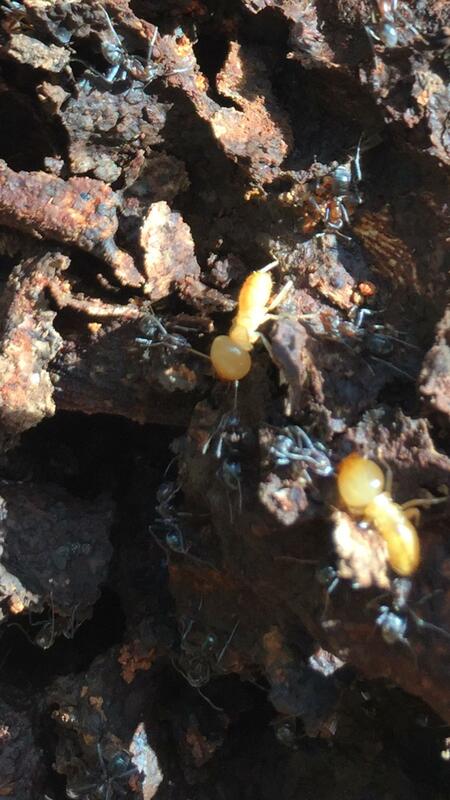 What most property owners don’t know is if live termites are within the walls of their home ! So inspecting the property first is important, then from there, protecting the property is critical. Installing a Termite Barrier in Brisbane requires experience and skill, and is best backed by a licensed company who is Licensed and insured. Treating termites with an approved chemical requires patience and skill. The most important step is not to disturb the termites, this helps in the treatment process. Active termites must be present to allow a treatment of “active” termites possible. Termite Management System to protect against termites – What’s involved! We can protect Brisbane properties from Termites, It will just depend on what product or solution is best suited for your home. Termite Barrier Brisbane (Treated Zones) to protect against a termite attack. Termite chemical barriers are installed around the entire perimeter of a property, normally around a property constructed on the top of a concrete slab. 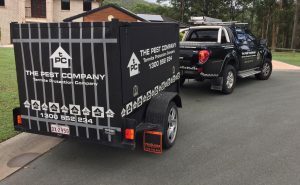 When installing a Termite Barrier in Brisbane you’ll need to ensure the installing company has the equipment and experience who olds Queensland licenses with QLD Health and Queensland Building and Construction Committee to install a chemical Termite barrier in Brisbane Queensland. Life expectancy of the chemicals on the market are different and may affect the buying decision, be sure you are fully aware of what chemical has been selected for your Termite Barrier Brisbane before it is installed. Contact us today to book in a Termite Inspection or ask us for a free onsite consultation on how we can protect your home Ph: 1300552234.